Come by aRt Cottage this Friday - it's the last day to see the show and chat with some of our artists! We hope you've had a chance to see our artists' work and maybe you'll even consider buying a piece to take home. aRt Cottage is located at 2238 Mt. Diablo Street in Concord. Enjoy our slide show of pictures taken at our Artist Reception to open our show - Concord Arts Alive! Emerge. We invited art students from Clayton Valley Charter High School in Concord to participate in our show, Concord Arts Alive! Emerge - and we were so delighted with their work! Including these budding and talented young artists was a way to exemplify the range of artists living in our community. It forges a new relationship with local arts and local education, and it helps create a beautiful bridge of generations among all the artists involved. 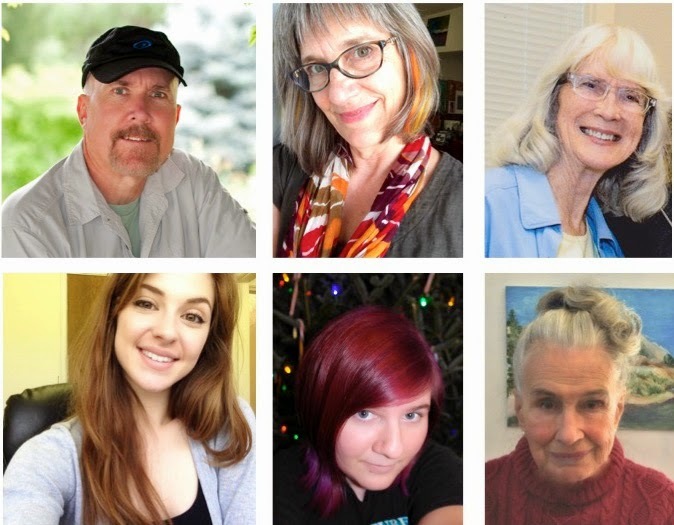 Come by aRt Cottage this Friday or Saturday to see the show and chat with some of our artists! Check back next week to see which artists will be waiting to meet you on March 27, the last day of our show. aRt Cottage is located at 2238 Mt. Diablo Street in Concord. 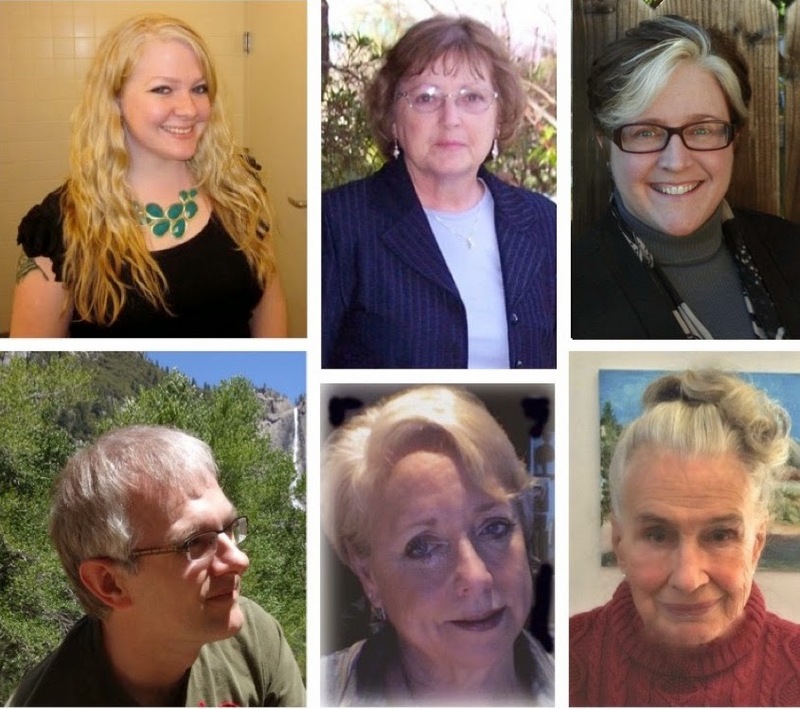 Check back next week to see which artists will be waiting to meet you on March 20-21. aRt Cottage is located at 2238 Mt. Diablo Street in Concord. Our show was featured in the Contra Costa Times! 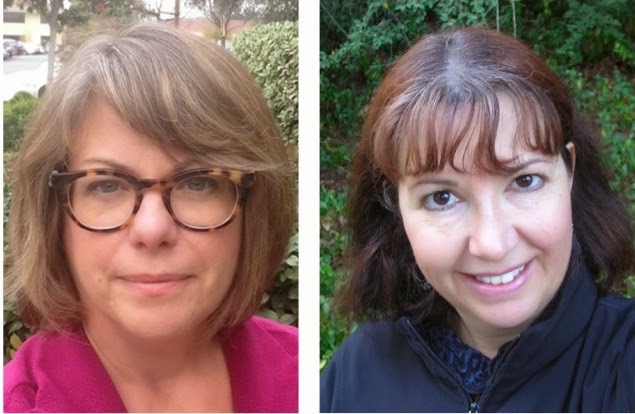 Click here to read this wonderful article that features our group's founder, Sylvia Nuzzo Philis (center) and two of our many talented artists - Laurie Mansur (left) and Emily Stepp (right). We also recently hosted an evening of inspiring conversation about the importance of the arts with several of Concord's city and community leaders, including our Mayor, Tim Grayson. Lots of fabulous ideas and opportunities for our group to consider in the months ahead - everyone agrees the arts are alive in Concord! 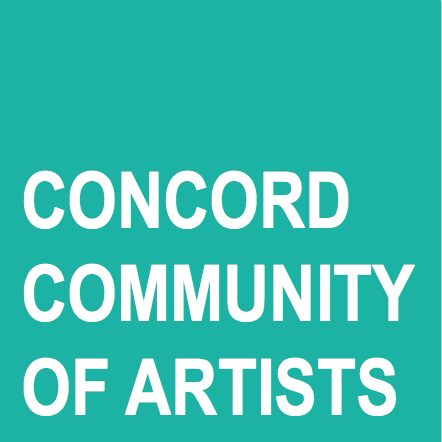 Every Friday and Saturday in March, you can meet some of the artists participating in Concord Arts Alive! Emerge at aRt Cottage in Concord. You might even catch them sketching or painting on site! We're so excited about our first art show and sale, which features the work of 21 Concord-resident artists, plus 16 art students from Clayton Valley Charter High School. Not only will you be inspired by the diversity and talent on display, you'll also find the prices to be reasonable - so now's the time to add something new to the walls of your home or office. 2-5pm - Join all the artists for our Opening Reception! Wine and light refreshments will be served. The show runs from today through March 27 - be sure to check the aRt Cottage website for the hours they are open. Check back next week to see which artists will be waiting to meet you on March 13-14.